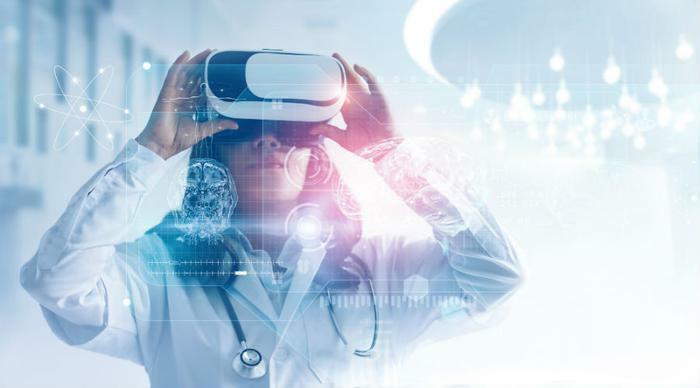 While virtual reality (VR) technology has typically been used for entertainment purposes, a new study reveals how it could help consumers from a medical standpoint. According to the study, watching VR videos can be an effective way to help older people with balance issues, patients rehabbing from injuries, or even those suffering with certain illnesses. To see how VR can improve consumers’ balance, the researchers had 20 healthy men and women participate in their experiment. The participants -- comprised of 10 men and 10 women -- watched a 90-second VR video that mimicked a rollercoaster travelling through rocky terrain. The participants stood on a platform that evaluated their stability and watched the video five different times. The researchers note that we typically use our vision first to help ground and balance us, and so the trick here was to see how the participants found their balance when their vision was compromised. The researchers found that the men were better at maintaining their balance while watching the videos, whereas the women in the study needed a few extra tries before getting the hang of things. According to the researchers, watching the videos forced the participants to rely on other senses to maintain their balance. The study found that despite not being able to see, the participants were able to use their other senses, and the work of their muscles, feet, and joints to remain stable and balanced. The researchers are hopeful that the findings from this study will be useful moving forward, and can help consumers -- particularly older consumers -- who oftentimes struggle with balance issues for a slew of different reasons.